Also of interest is that Ventura has more people living here who work in computers and math than 95% of the places in the US. 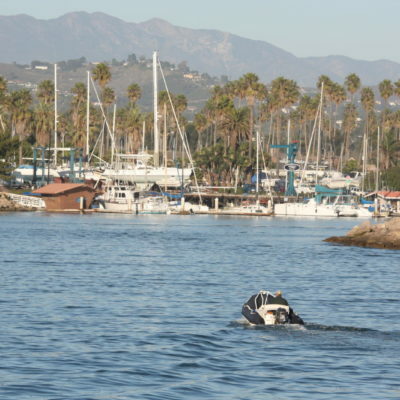 Ventura is also nautical, which means that parts of it are somewhat historic and touch the ocean or tidal bodies of water, such as inlets and bays. Quite often, nautical areas such as these attract visitors and locals who come to enjoy the scenery and various waterfront activities. The education level of Ventura citizens is substantially higher than the typical US community, as 32.92% of adults in Ventura have at least a bachelor’s degree. The per capita income in Ventura in 2010 was $32,672, which is upper middle income relative to California, and wealthy relative to the rest of the US. This equates to an annual income of $130,688 for a family of four. However, Ventura contains both very wealthy and poor people as well. Ventura is an extremely ethnically-diverse city. The people who call Ventura home describe themselves as belonging to a variety of racial and ethnic groups. The greatest number of Ventura residents report their race to be White, followed by Asian. Ventura also has a sizeable Hispanic population (people of Hispanic origin can be of any race). People of Hispanic or Latino origin account for 33.83% of the city’s residents. 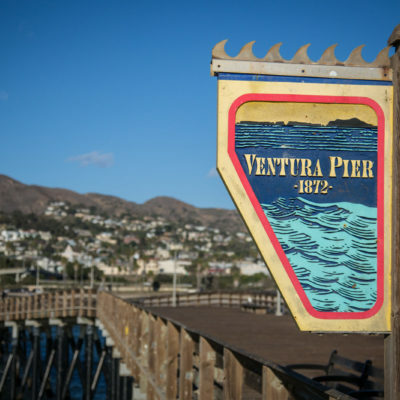 Important ancestries of people in Ventura include Irish, English, Italian, and French . Ventura also has a high percentage of its population that was born in another country: 15.23%. The most common language spoken in Ventura is English. Other important languages spoken here include Spanish and Chinese.